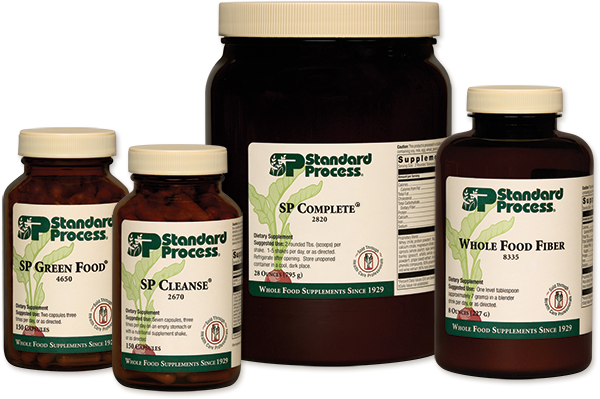 You already know Standard Process for the high-quality supplements we offer. But did you know how accessible they are, especially given the realities of a hectic schedule? From placing your supplement order online to receiving your shipment at your doorstep, living a healthier life is easier than ever, thanks to our newly upgraded patient ordering platform. It’s called Patient Direct by Standard Process, and it was created with one thing in mind: you. And making your life easier.